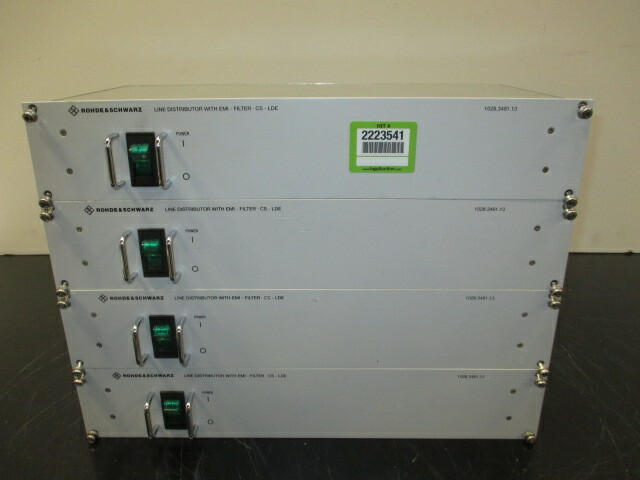 Global Online Auction Featuring Quality Surplus Assets of Airware and Other Leading Electronics Suppliers & Manufacturers. 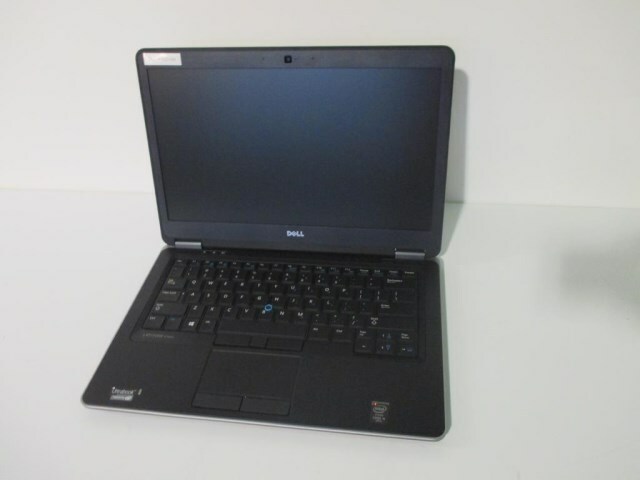 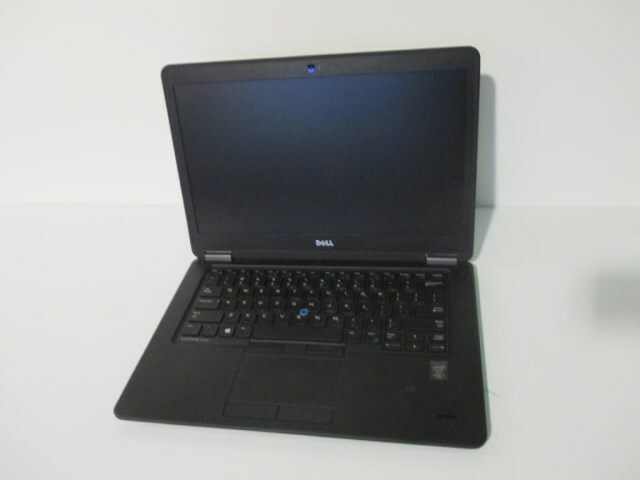 Dell Latitude E7450 14″ Laptop. 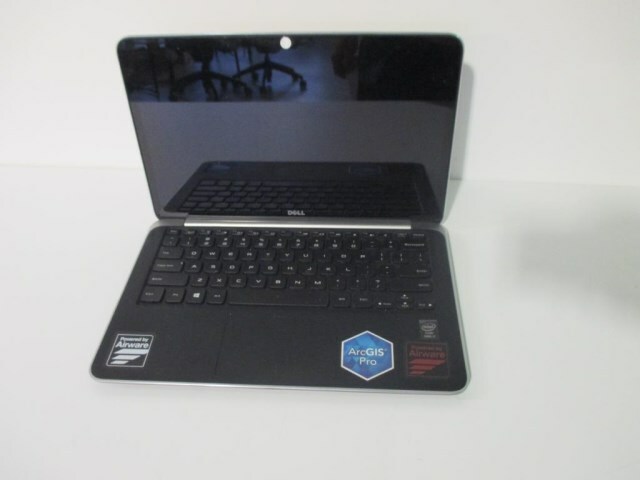 Dell XPS l7 Core 13″ Laptop. 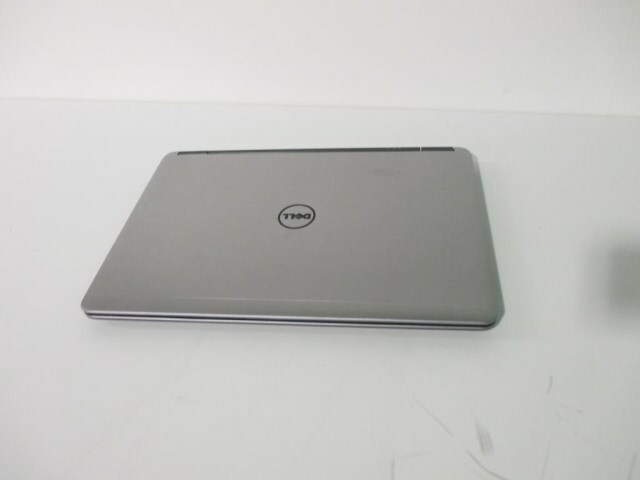 Dell Latitude E7440 Ultrabook 14″ Laptop. 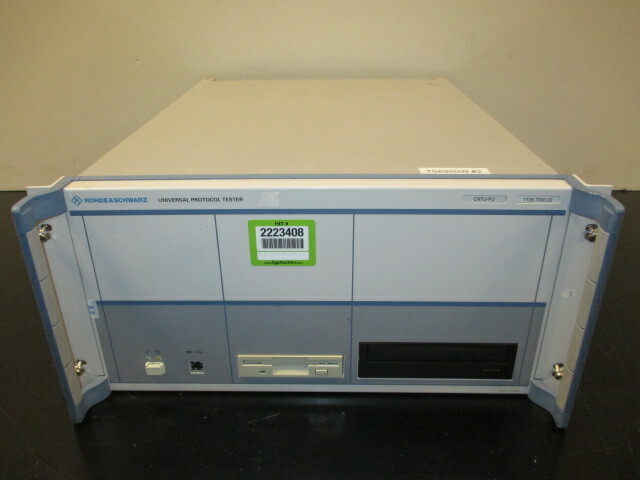 Rohde & Schwarz CRTU-PU Universal Protocol Analyzer and System Simulator. 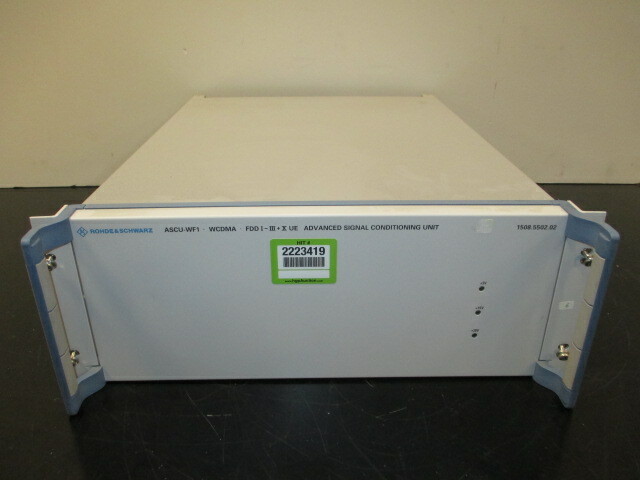 Rohde & Schwarz TS-TUFI1 Wideband Filter Unit (2). 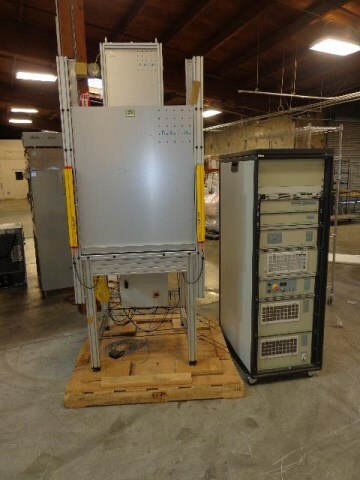 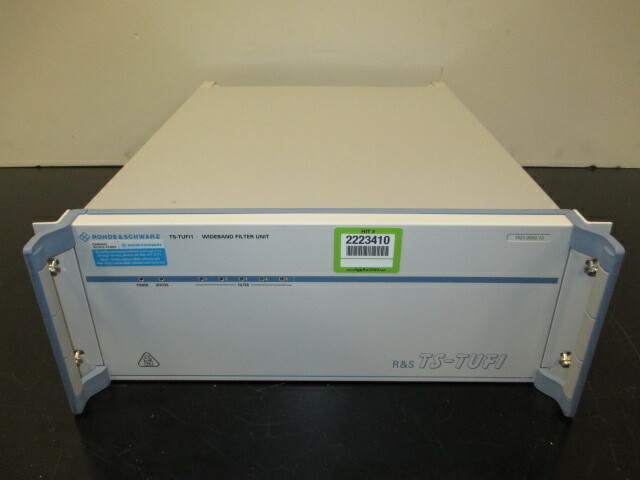 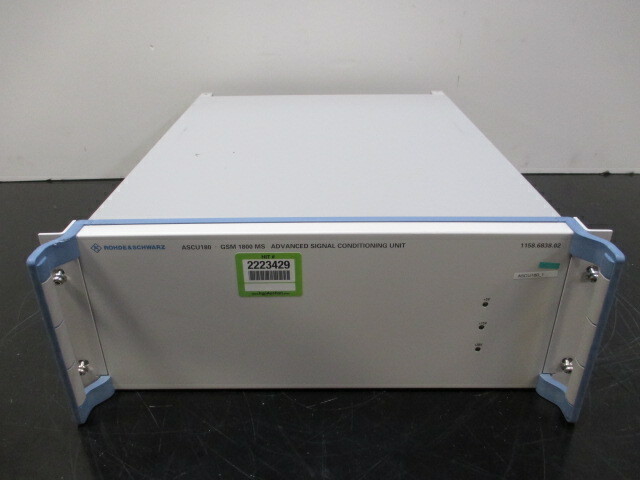 Rohde & Schwarz Advanced Signal Conditioning Unit (14). 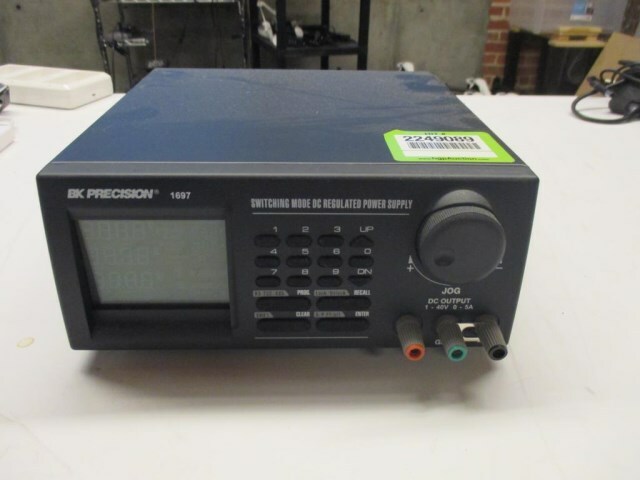 BK Precision Model 1697 Switching Mode DC Regulated Power Supply. 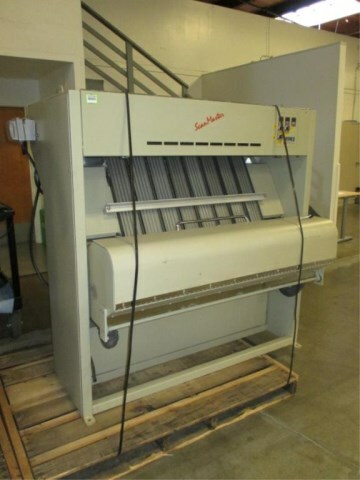 Satake SM-800IE Scanmaster 8-Lane Optical Color Sorter. 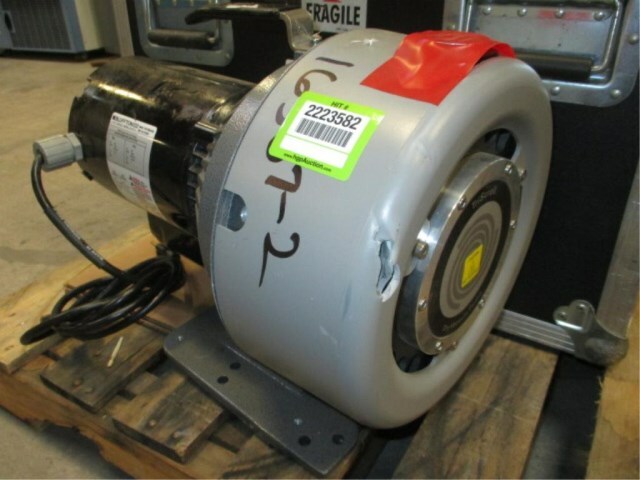 Varian TriScroll Dry Vacuum Pump with Bluffton 3/4 HP Electric Motor. 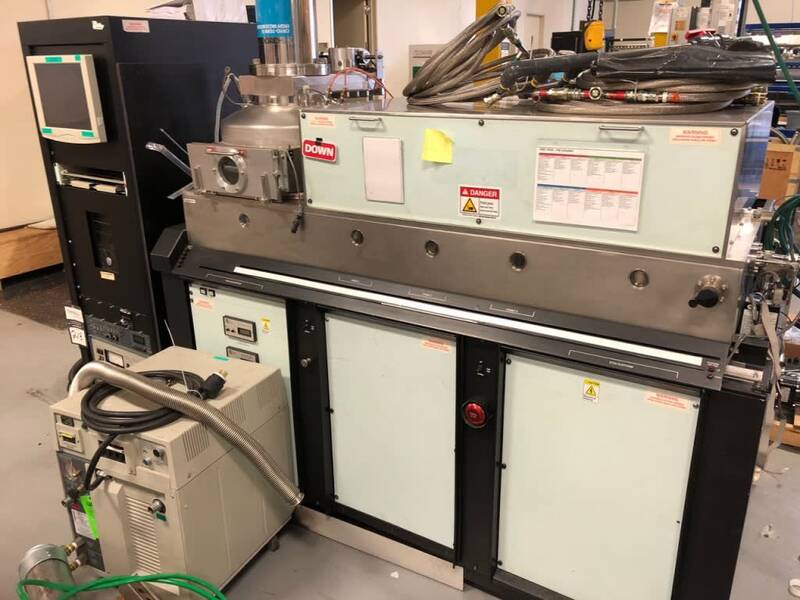 Semicore MRC 943A High Throughput, Load Locked in-Line Sputtering System with Power Cabinet and (2) Vacuum Pumps. 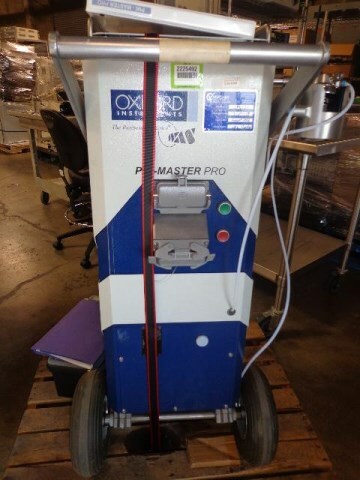 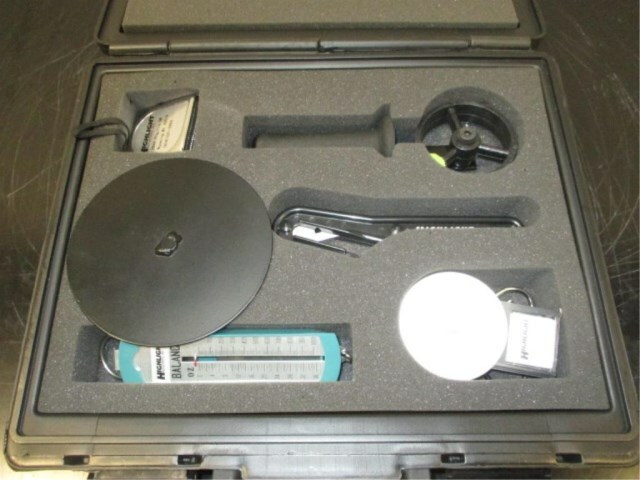 Oxford Instruments PMI Mater Pro Positive Material Identification System. 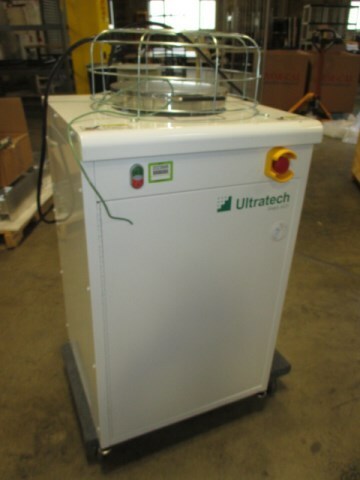 Ultratech Savannah G2 Standard Atomic Layer Deposition System. 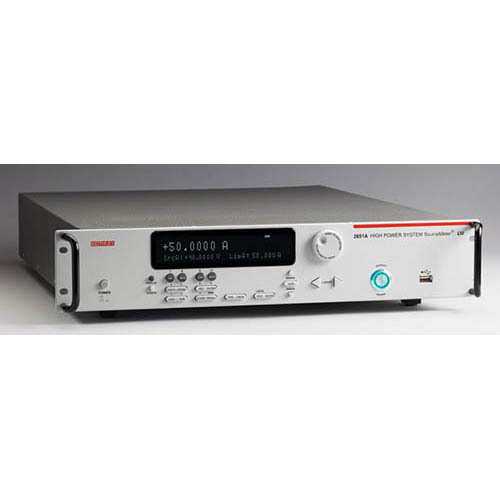 Halm Cell Test System, PV Cell tester with Integrated Electroluminescence Capabilities.